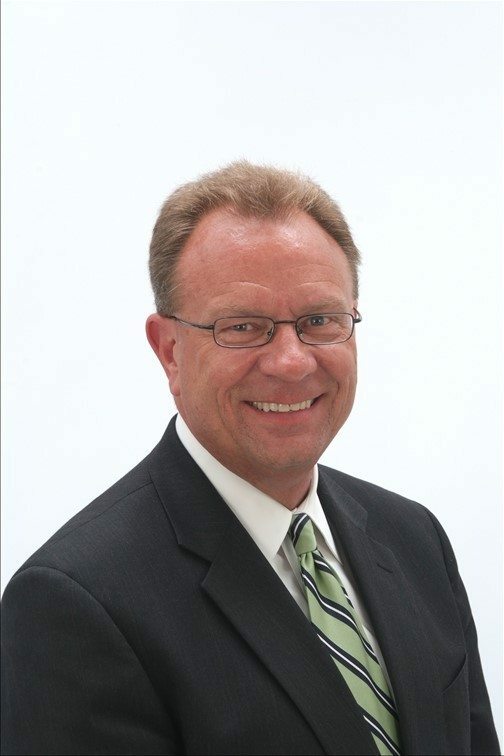 Mike began his insurance and financial services career in 1982 with the largest insurance marketing company in the world. By 1986, he placed first out of 500,000 agents in the nation for agency recruiting and agency production. Given all of his success, he ventured out on his own and started his independent agency in 1990. He has since grown several agencies in numerous states with thousands of producers for several of the world’s largest financial companies. Motivated to follow his heart and build a company that changes people’s lives, he founded Five Rings Financial, LLC in 2004 and relocated his headquarters to Littleton, Colorado. Mike graduated from the University of Kansas in 1977 with a degree in speech and human relations.